House and Senate committees should closely scrutinize Michael Flynn's ties to Russia and their implications for national security. A roiling controversy finally boiled over this week, with Michael Flynn resigning as national security adviser after admitting that he misled White House officials about his dealings with Russian diplomats. Now the Senate and House Intelligence committees are both probing Russia’s involvement with the 2016 presidential election. We urge the committees to make the investigations as broad and transparent as possible, with the goal of fully revealing the impact the recent events have had on the workings of our democracy. What sparked the crisis were news reports about communications Dec. 29 between Flynn and Russian Ambassador Sergey Kislyak, during which Flynn allegedly suggested that the Trump administration would consider lifting sanctions imposed that day by Barack Obama in retaliation for alleged election-related hacking. Up until now, calls to look into potential ties between Russia and Donald Trump have been a partisan issue. However, both Republicans and Democrats in the Senate want to scrutinize contacts between Trump campaign officials and the Kremlin – and rightly so. The possibility that Flynn gave Pence misinformation about what he told a long-standing U.S. adversary raises troubling questions. 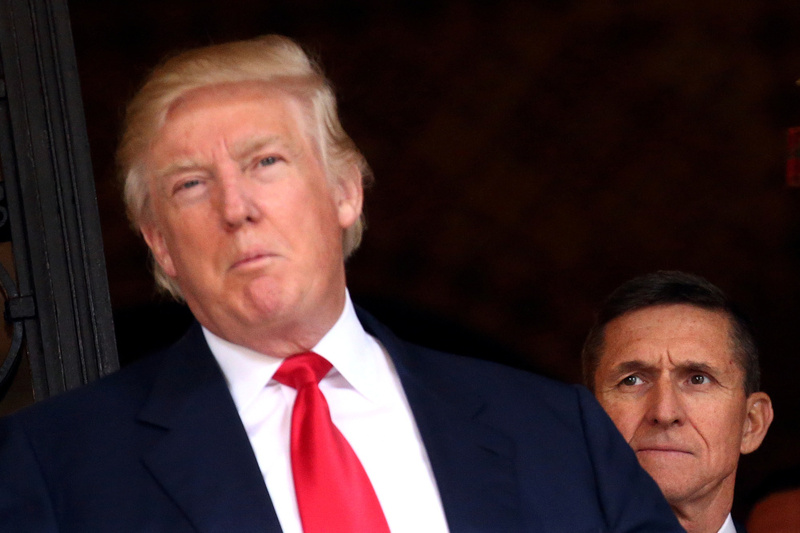 To name just a few: President Trump was reportedly told Jan. 26 that Pence had been misled by Flynn, so why did it take another three weeks for Flynn to leave? How does the Trump administration plan to deal with Russia? How sound is our national security apparatus? Focusing on who leaked information on Flynn’s conversations with Kislyak and the events leading up to Flynn’s resignation would send the wrong message: That people who speak up about potential threats to national security will be punished for their candor. The American people deserve to know the truth, and their elected representatives shouldn’t shy away from making sure they get it.